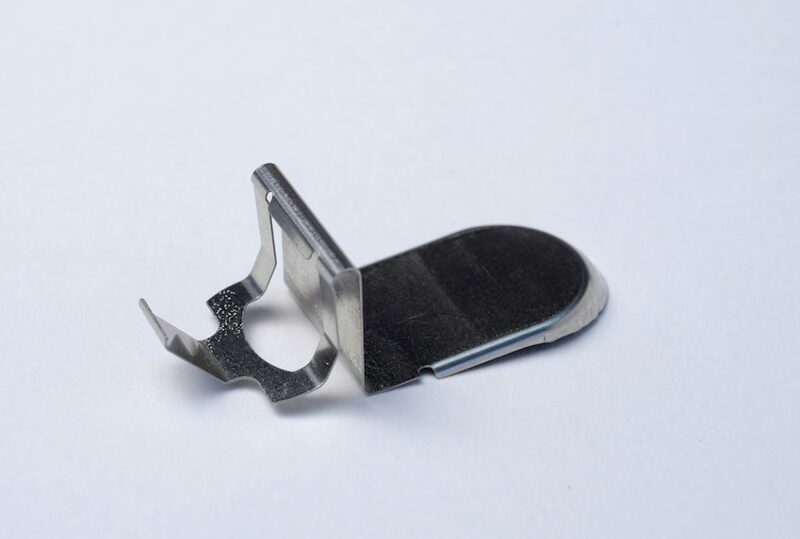 High throughput and quality in stamping up to 125 mT. 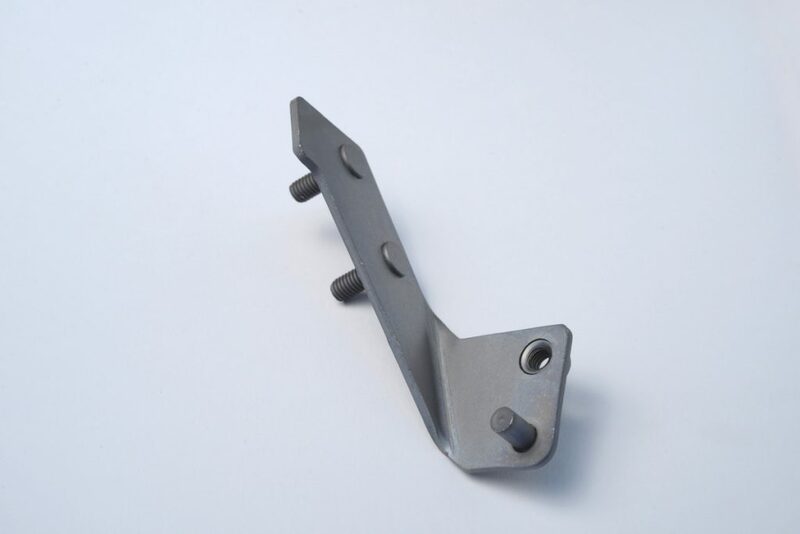 Manufacture of complex stamped pieces, with the option to incorporate special threading operations, welding, etc. 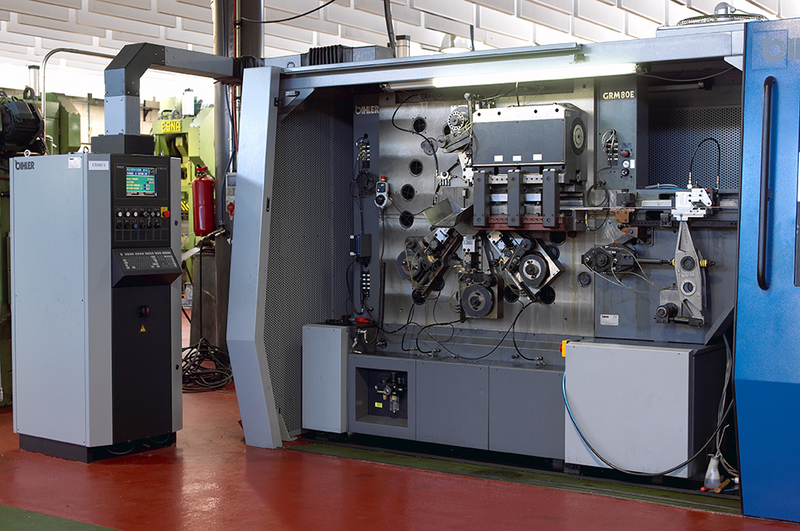 Specialists in the automotive sector, Industrias GES manufacture any run to the highest quality and in perfect synchronisation with clients’ needs. 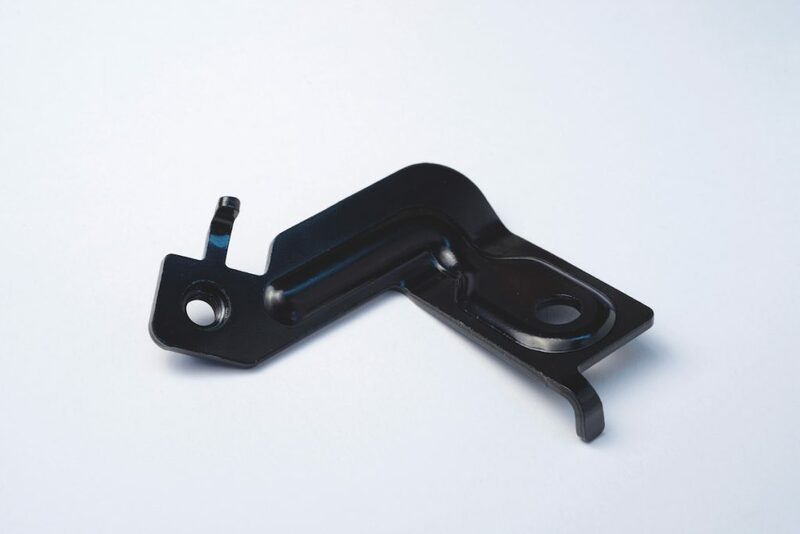 We have the most advanced 3D platform technology for the creation of prototypes and new products, reducing lead times with excellent results. 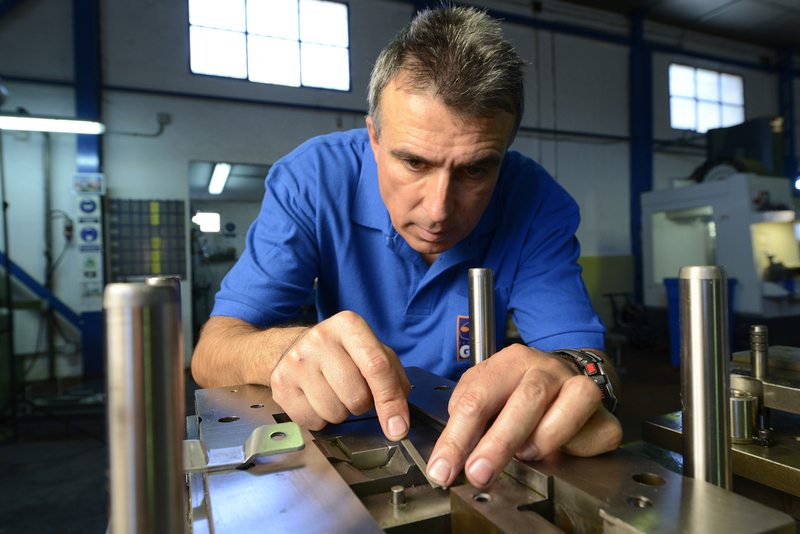 With our on-site tooling shop, we dispense with the need for third parties, and carry out preventive and production maintenance within our factory, including the design and manufacture of new tools, if necessary. 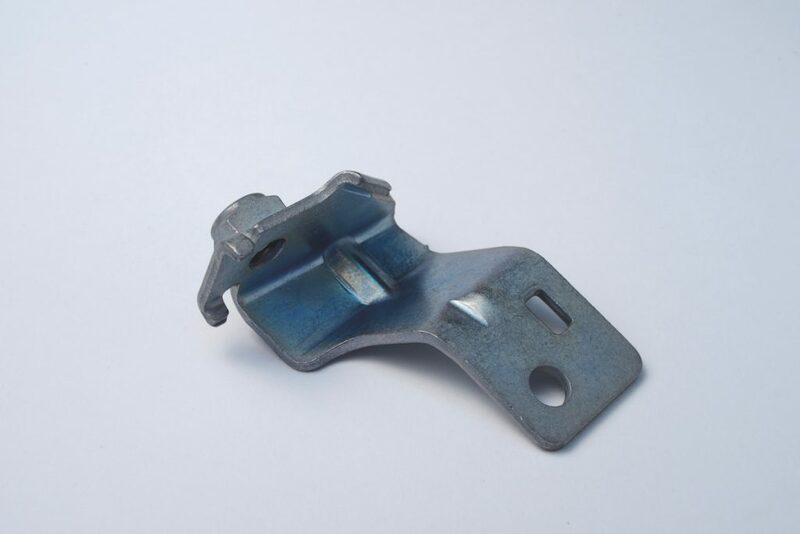 Excellent tooling/price cost balance for the piece. High throughput automated cutting and stamping system Manufacture of complex pieces, with the option to incorporate threading, welding, etc. the rolling direction of the raw material is a requirement. 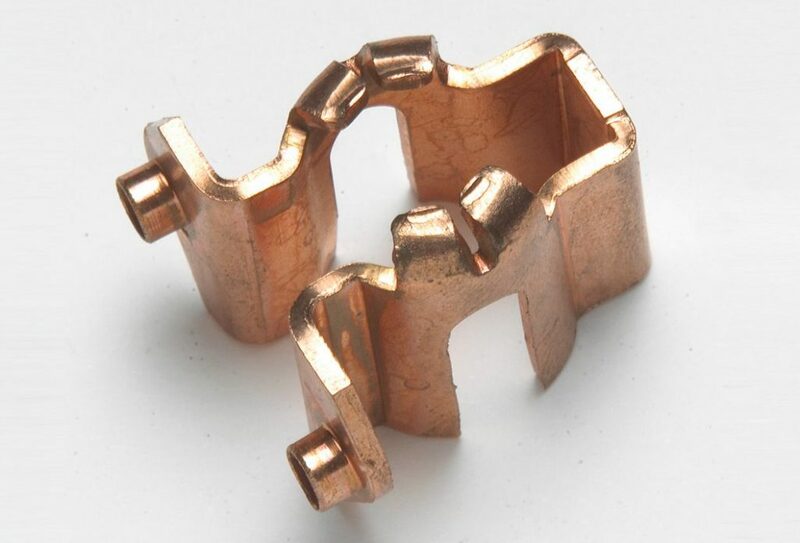 As a complement to our normal stamping activities, we carry out the resistance welding of nuts-bolts, threading, riveting, and other additions. We have automated installations capable of performing two welds simultaneously, with minimum intervention from personnel. 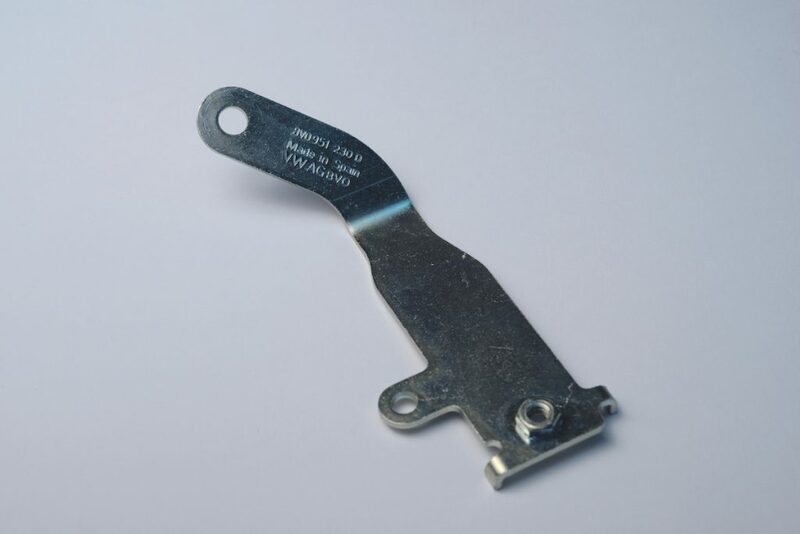 All our welding equipment has electronic process control, in line with automotive sector requirements. 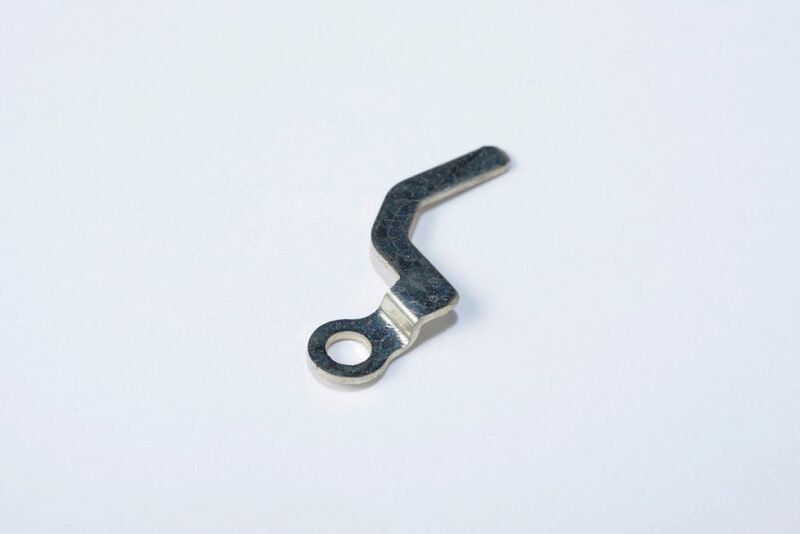 Our machinery has integrated POKA-YOKES, providing maximum quality guarantees. 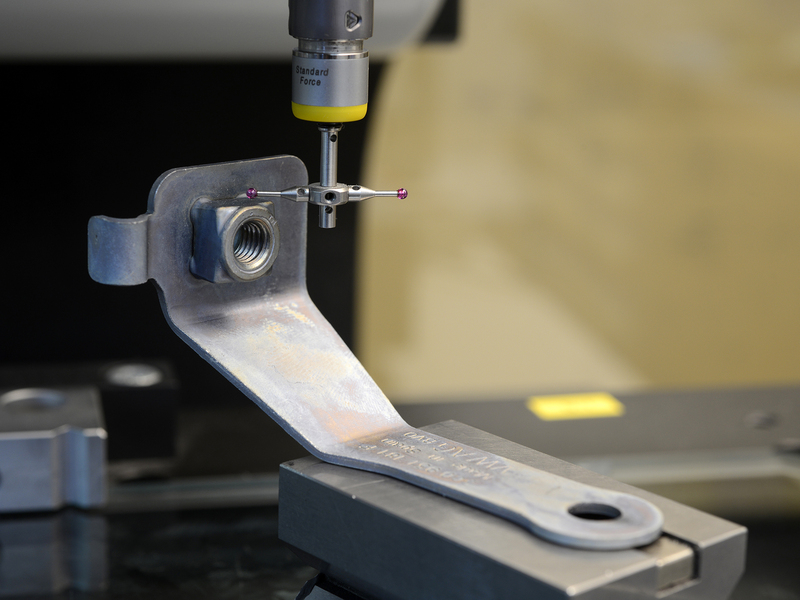 Quality control measures are in place for both welding and riveting, testing these unions for tensile strength, compression, etc. 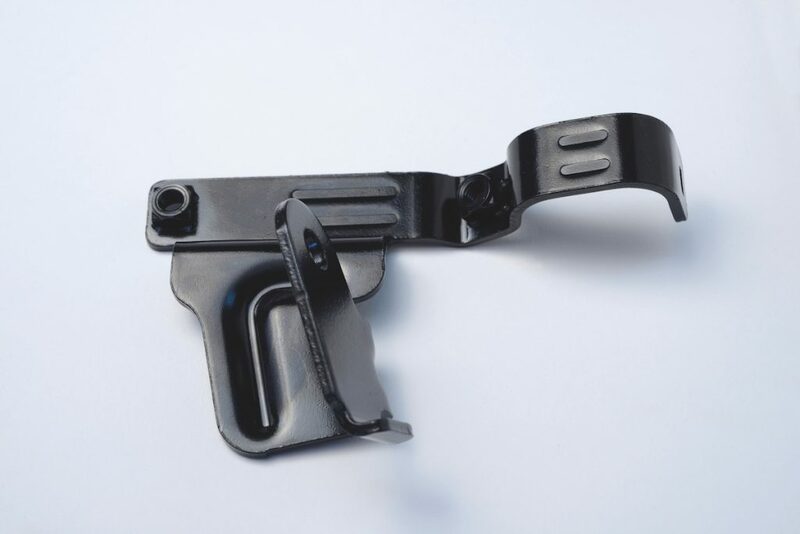 As specialists in supports for air conditioning and power steering hoses, we also manufacture a wide range of clamps, which have to be fitted with rubber protectors, in addition to special coatings. 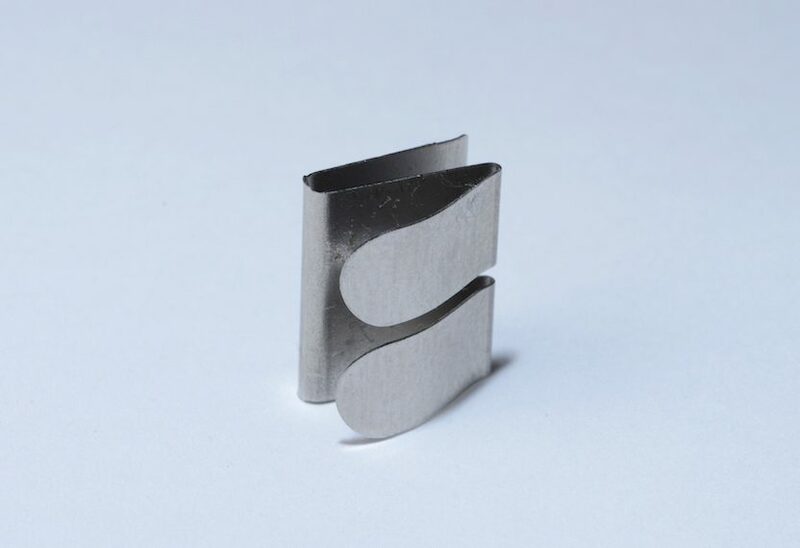 Created in 1982, we are specialised in precision stamping. Our technical capability and experience is at our clients’ disposal to co-design their products from the start of any project. 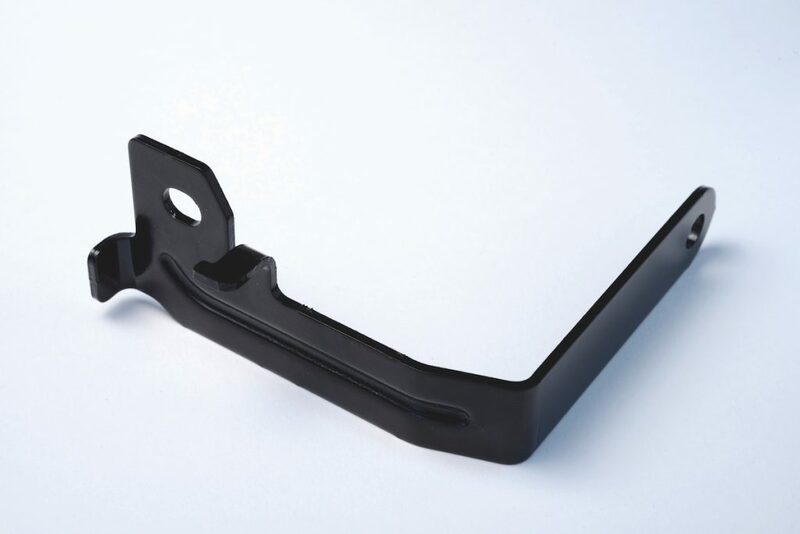 With our knowledge of the industry’s needs, we can deal with small to large runs, including prototypes, if necessary. Equipped with the best technology, and thanks to our continuous innovation, we can offer competitive pricing across Europe. 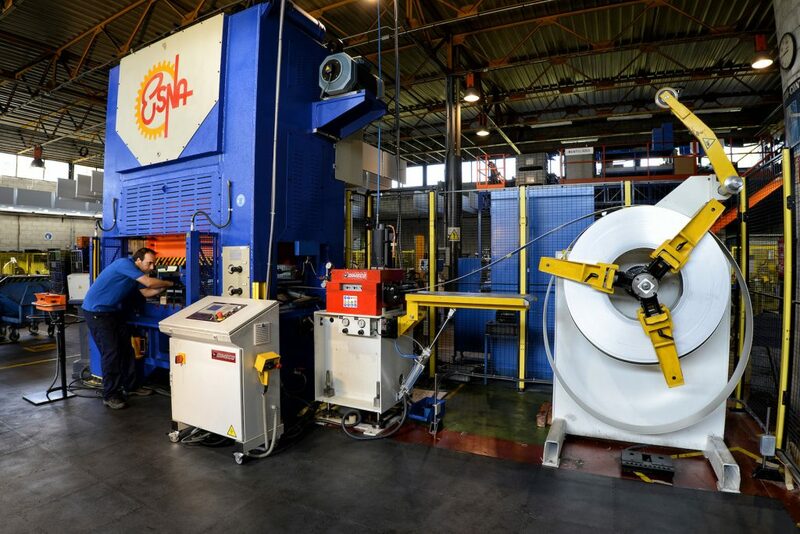 As a Tier 2 company, nearly all our manufacturing is dedicated to the automotive sector, giving us an in-depth understanding of the industry’s peculiarities and demands. 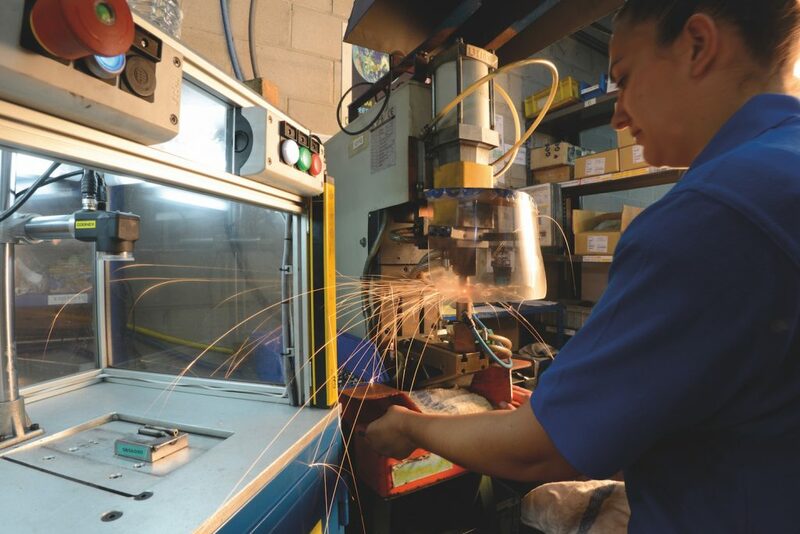 Our completely automated and monitored manufacturing processes, and our lean production, allow us to successfully face the changing production rhythms of the most demanding supply chain. Our team works hard to achieve the quality that our clients need. All our actions are directed at becoming better every day, and attaining the objectives that our clients set for us. Continuous improvement for our processes, standardisation, detailed, precise manufacturing instructions, our production methods, and the majority of our activities, are all designed to strengthen our management systems and to provide the best product possible. Our laboratory has everything necessary to provide the greatest guarantees of dimensional control. 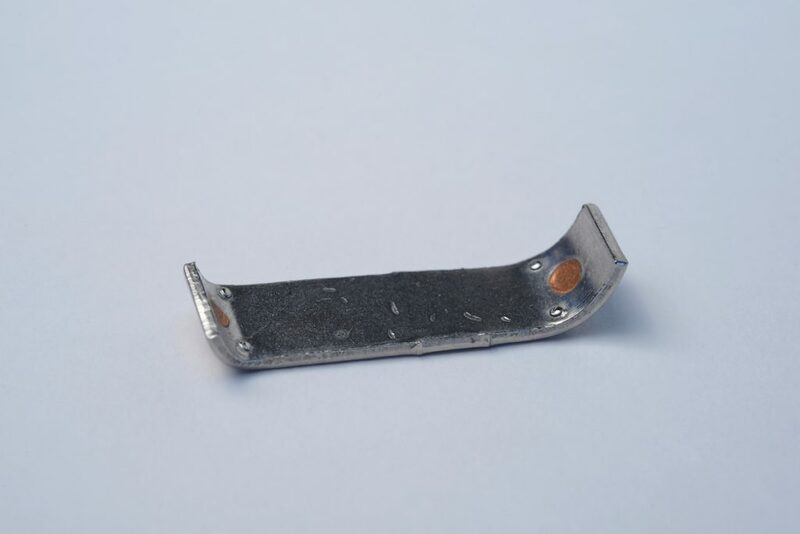 We have the means to control electroplating, such as x-ray and salt spray chamber testing. 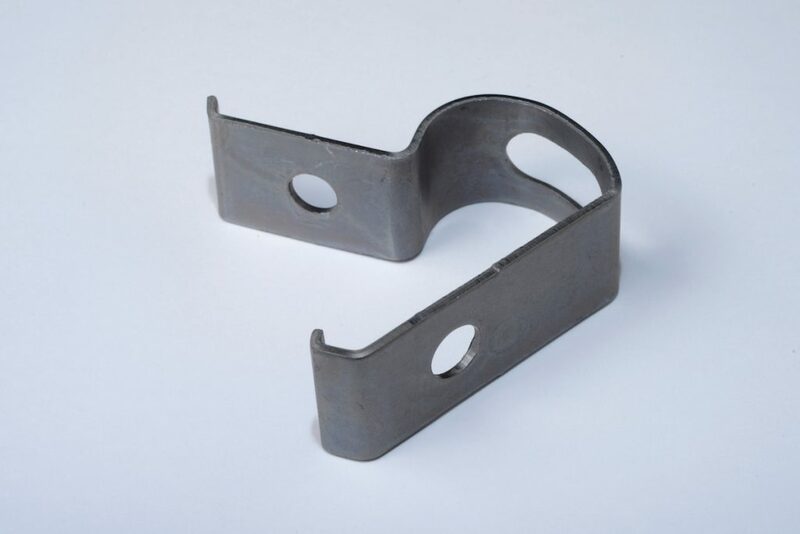 We control welded unions with tensile strength and compression testing, and we can carry out 100% testing, if the client or product requires it. Industrias Ges has worked to international standards since the very outset. Just a few years after beginning our activities, we obtained ISO9000 certification. 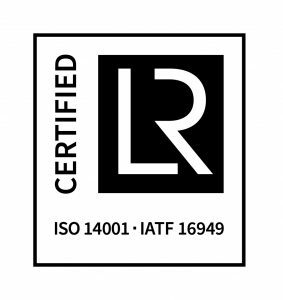 We have been ISO TS16949 certified since 2002. Faithful to the principles of our founders, we have maintained our position at the forefront in this regard.